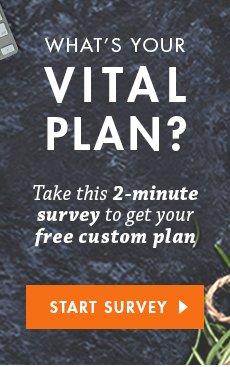 If it seems like you’ve been hearing more and more about gluten sensitivities or dairy intolerances or friends giving up this food or that, it’s not just your imagination. Experts say the prevalence of food intolerances and sensitivities is indeed going up. It’s hard to pinpoint exactly what’s behind the increase, but it’s probably a combination of things. Part of it may be hype: health and diet “trends” have always caught on and spread quickly. But greater awareness of food intolerance and sensitivity is also probably helping people realize they have real problems with certain foods. Of course, not every episode of indigestion or bloat is a sign of a food aversion. 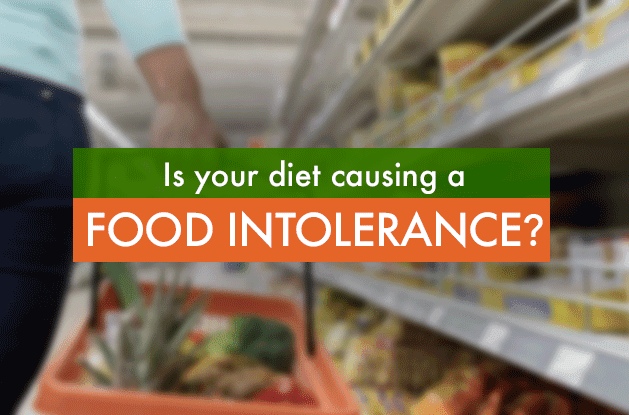 And if you do have an intolerance or sensitivity, there’s a good chance your diet or other lifestyle habits might be to blame. Keep reading for help deciphering your symptoms, and simple steps you can take to feel significantly better. To understand intolerances and sensitivities, it first helps to know how they differ from food allergies. 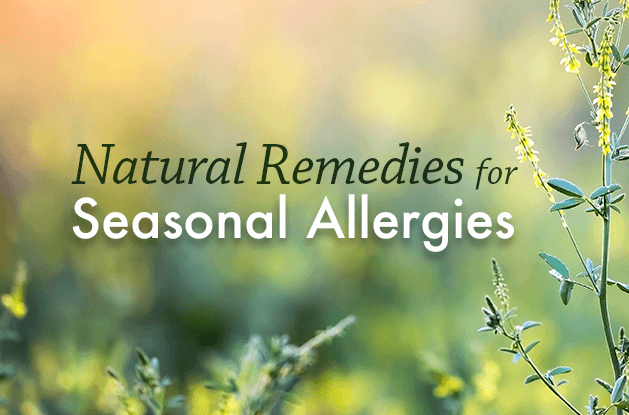 A food allergy triggers an immediate and often serious immune response; your body releases a rush of chemicals that may cause everything from hives or skin redness to swelling to anaphylaxis (a severe and potentially life-threatening reaction). For some, eating the allergen food elicits a reaction; for others, simply touching an object with residue of the food can be dangerous. By comparison, intolerances and sensitivities are not life threatening, and they are rooted in the digestive system. Although the two terms are sometimes used interchangeably, and symptoms are generally the same, what’s happening in your body is different with each. It’s simplest to differentiate them this way: With intolerances, you have trouble digesting a compound in the food. For example, with lactose intolerance, your body lacks or doesn’t produce enough lactase, the enzyme needed to break down lactose, a natural sugar in dairy. 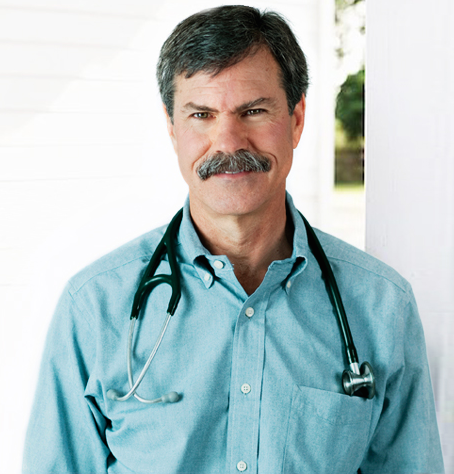 Sensitivities, on the other hand, can occur when proteins such as gluten or other compounds from an offending food cross the gut-blood barrier and cause a reaction, says Dr. Bill Rawls, M.D., Medical Director of Vital Plan. Digestion-related (but not always): Gas, bloating, diarrhea, and upset stomach are common, but symptoms may be more diffuse and vary from person to person. 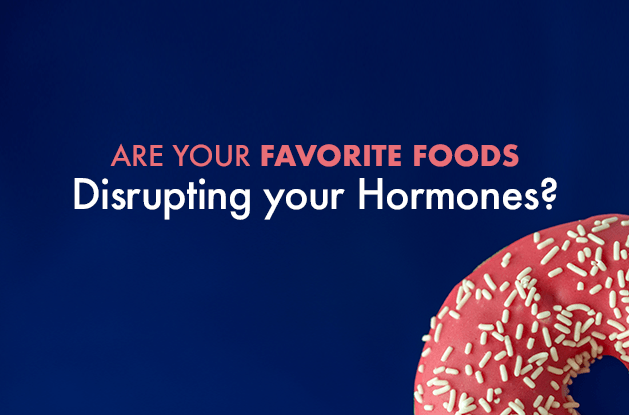 For example, dairy and processed foods high in fat and sugar have been linked to acne in some people. Delayed-onset: Food allergies trigger an instant reaction, whereas an intolerance or sensitivity can take hours or days, sometimes even a week or longer, to activate symptoms, Dr. Rawls says. Can you give yourself an intolerance or sensitivity? Sometimes there’s nothing you did or can do: your body just might not jive with certain foods. But there are certain lifestyle habits and characteristics that can contribute. Some you can change; others are just good to know about, Dr. Rawls says. A typical Western diet full of meat, highly processed food, sugar, refined carbs, and alcohol, and low in fresh, whole foods like fruit, vegetables, and fish can leave your gut compromised. What can also happen, though, is people mistakenly attribute GI distress or other symptoms to a single component of food, such as gluten or food additives — things common and often overeaten in a typical Western diet — when it’s really just an overall unhealthy diet causing bloat, fatigue, or other problems, Taub-Dix says. Just as kids can outgrow allergies, and you can develop them (or notice an allergy getting worse) as an adult, the same can happen with food intolerances and sensitivities, Taub-Dix says. This is especially true with lactose intolerance—the body may naturally produce less lactase as you get older. You can’t turn back the clock, of course, but this may explain why your morning latté is suddenly giving you trouble, and encourage you to switch to almond milk. You can usually eat a small amount of a food you have an intolerance or sensitivity to with no repercussions. Which means some people may not realize they have an issue until they eat a lot of the food—and they likely don’t need to strike it from their diet entirely. Take gluten, for example: “If someone cuts it out of their diet and feels better, it doesn’t mean that if they ate something with a little gluten it would turn their whole day upside down,” says Taub-Dix. Try these tips to help determine if your diet is is indeed to blame for your symptoms, plus how to prevent problems. If you’re constantly battling GI issues or other symptoms and suspect food may be a factor, write down everything you eat, how you eat it (at your desk, quickly, etc. ), and any symptoms that arise after each meal or snack. After a few weeks, look for patterns. 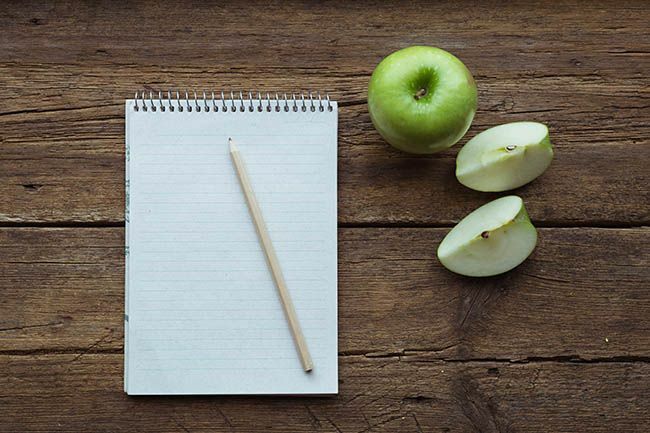 “Keeping a food diary is a really powerful tool, but it can be a pain,” says Taub-Dix. So she recommends making it as simple as possible by using shorthand, such as “D” for diarrhea, “P” for pain, and so on. “You might realize it’s your habits or lifestyle rather than food,” she says. 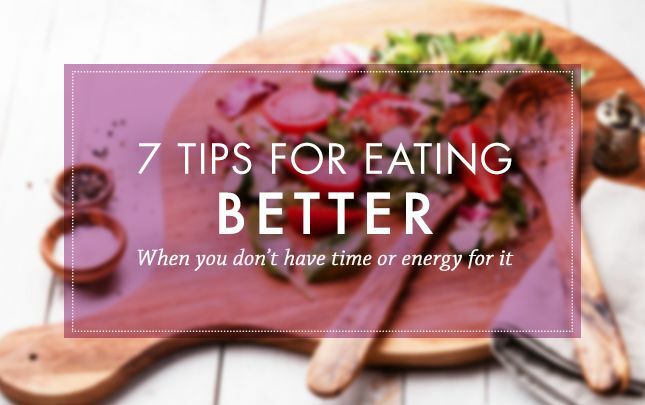 For instance, you might notice that you’re eating too quickly or too often at your desk, or maybe you feel better when you take a walk post-meal versus curling up on the couch for a Netflix binge. “Lots of us are eating meals with a side order of keyboard,” Taub-Dix says. “Sitting for long periods after eating or eating quickly can trap air and cause bloating and stomach aches.” On the other hand, staying active, managing stress, and getting a good night’s rest can go a long way toward making you feel better, she says. The following foods commonly cause sensitivities and intolerances, so paying closer attention to them can be a good place to start when you’re trying to identify culprits: Dairy, gluten, wheat, eggs, artificial sweeteners, chemical additives, MSG, and sulfites (compounds that occur naturally in beer and wine; they can also be added as a preservative to dried fruit, juice and shrimp). A full-scale elimination diet should be done under the direction of a nutrition expert or doctor. However, if you can pinpoint a single or a few foods or dishes you think are the problem, cut them out of your diet completely for several weeks to months to see if your symptoms improve. “Luckily there are many good swaps out there,” Taub-Dix says. For example, nut milks make for great dairy replacements (if you don’t have an issue with nuts), and gluten-free alternatives such as spiralized veggie “noodles” and flour made from chickpeas are relatively easy to find. 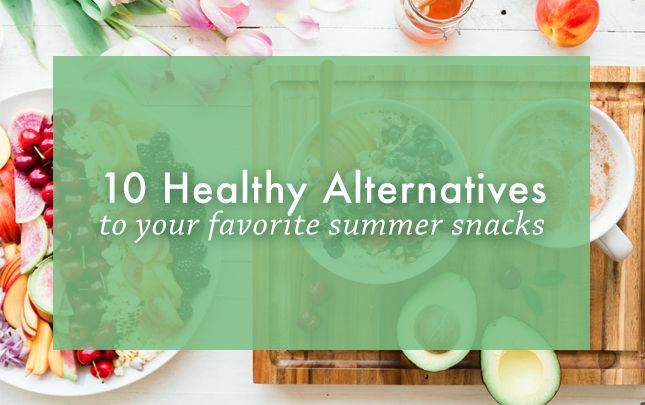 Just don’t fall into the trap of swapping a healthy, whole or minimally processed food for one that’s full of chemicals and unfamiliar ingredients, Taub-Dix says. 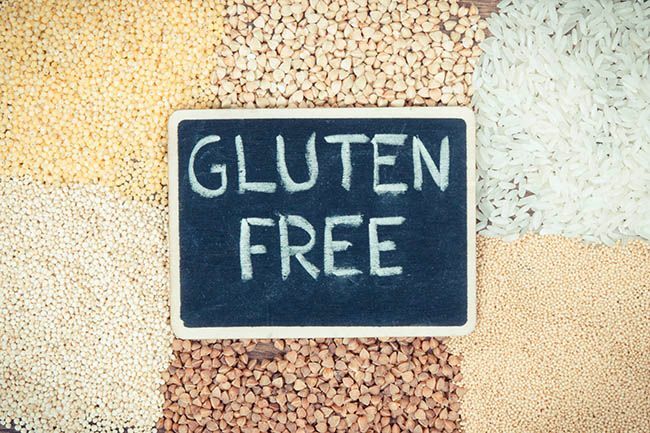 “People may think that because a food is free of something it’s better, but that’s not always the case.” Some gluten-free foods can be especially problematic. “They can have less fiber and lack the valuable nutrients found in a natural whole-grain bread,” she says. Similarly, sugar-free foods often contain artificial sweeteners, some of which are known to cause stomach upset when consumed in excess. The best advice: When you choose packaged foods, examine ingredient lists carefully, picking only those with real-food ingredients you recognize. Fill your meals with fresh vegetables, fruit, and other plant-based foods, and limit packaged items. A healthier diet overall supports a healthy gut and immune system, which may potentially stop foods from triggering a reaction. “A better diet leaves you better able to fight off issues that may be underlying,” Taub-Dix says. Focusing on eating a wide range of foods translates into not overloading your system with too much of one thing by default, so you avoid setting the stage for a future sensitivity. This is especially important with higher-protein plant foods like beans, nuts, seeds, soy, and whole grains. “People tend to react more to vegetable proteins than animal proteins,” Dr. Rawls says. Multiple herbs, barks, enzymes, and other natural supplements can aid the digestive process and fortify your gut, which may help mitigate symptoms. For example, digestive enzymes such as amylase and lipase help break down food. Meanwhile, fennel seed, dandelion, berberine, and gentian help ease digestion and support gut flora and a healthy GI tract. Probiotics (“good” bacteria) and prebiotics (food for healthy gut bacteria) may contribute to a balanced gut microbiome and support gut health for some people, Taub-Dix says. Probiotics can be found naturally in yogurt and fermented food like kimchi, kefir, and sauerkraut (some lactose intolerant people don’t have problems with yogurt and kefir, thanks to the active cultures that help digest lactose). Leeks, onions, and bananas are good options for prebiotics; they contain certain types of fiber that feed healthy gut bacteria. After giving your gut a break from problem foods and waiting until your symptoms subside, you can try eating a smaller amount of a food, and only occasionally. Since your gut microbiome changes based on your diet and other factors, you might find that after some time, the food won’t bother you in limited quantities, Dr. Rawls says. If a particular recipe was triggering symptoms, reintroduce the individual ingredients one at a time, waiting three days until trying the next, Taub-Dix says. She remembers one client who felt miserable every time she ate salad. She gradually began testing the ingredients — first spinach, then tomatoes, and so on. The culprit: Her favorite salad dressing. 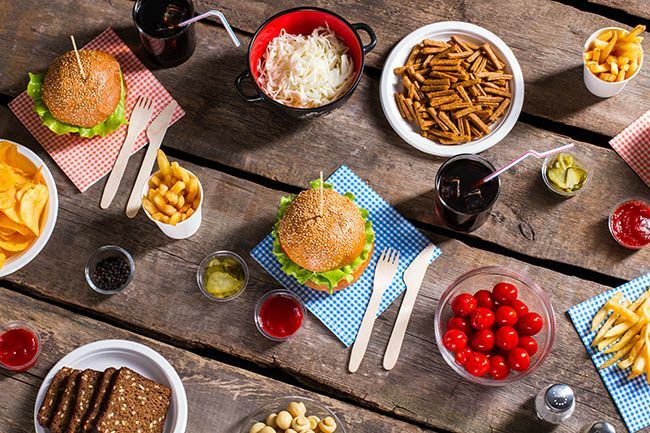 After trying all this, you might discover that there’s a food or category of foods you simply can’t eat without experiencing an unpleasant aftermath. If that’s the case, even if it’s one of your favorites (bread! ice cream! ), you’ll likely find that giving it up entirely will be worth the absence of suffering. But in those moments of battling cravings, try repeating this mantra: Nothing tastes as good as healthy feels.